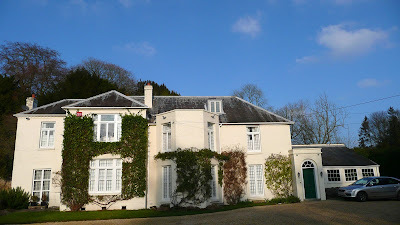 She married Capt Barry Stevens DSO, DSC, RN and lived at the Manor House Warnford, close to Stocks Farm. 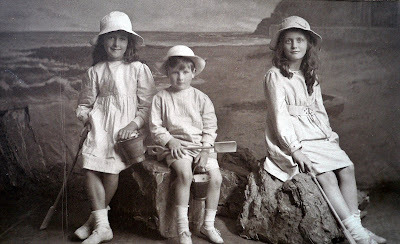 Barry Stevens had been married before and had two daughters, Sarah and Biddy. Together they had Auriol. Later, they moved to Little Green, Bishops' Waltham and Ruth became was a part-time marriage guidance counsellor. She was always a wise and wonderful woman. Herry went his first 'proper' dance there when he was about twelve. In 1960, Ruth drove Herry to stay the summer with Tante Lily in Aurillac. Barry died and Ruth married again, to John Howard, who's family had a large timber business outside Southampton. 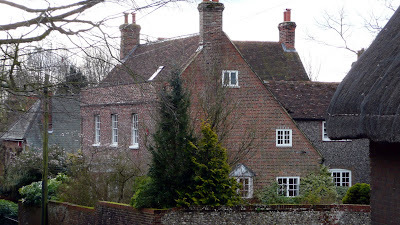 They lived at the Manor House, Meonstoke, which was once part of the same estate as Stocks. A few years before John died, when the house and garden had become too much for them, they moved into Winchester. When John died, she moved to her house in Chelsea, at No 8 Hasker St (off Walton St). 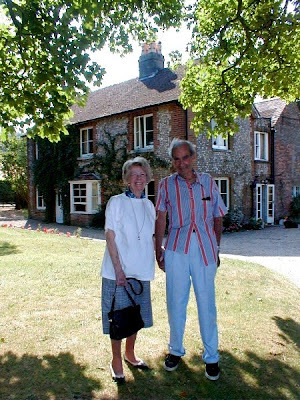 After Annette died in 1998, my father Patrick and Ruth became close companions and often visited each other and travelled together. 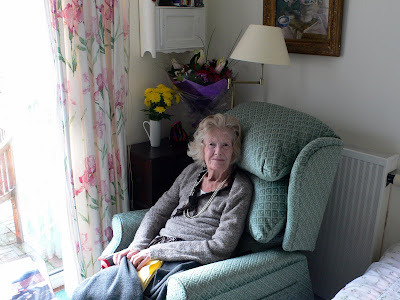 In her last years, Ruth lived in a home near her daughter Auriol at Wivenhoe and died there in October 2010, two months short of her 100th birthday.